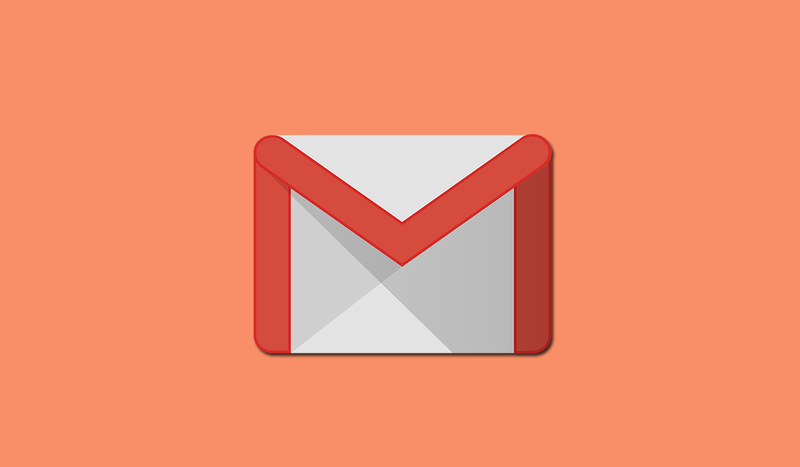 Gmail, the most used mail client is bringing some major changes to the application. The Google users can see these changes for themselves very soon. The Google’s crown service is set to get a major upgrade with new features with a completely new design. The changes are expected to be effective in the coming weeks. 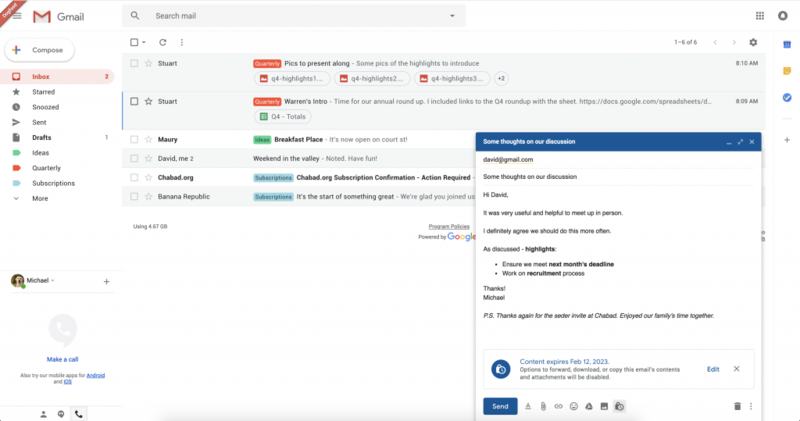 The update is also aiming to bring a new cleaner and less cluttered look for the Gmail along with other new features like smart reply which allows you to instantly select a reply to the mail from three possible options generated by Gmail from analyzing the context of the mail. This is similar to the LinkedIn message replying feature. There will also be a snooze feature which lets you snooze conversations and allows you to temporarily delete the emails from your inbox for a selected time limit. For now, there has been no word from Google about the release date of the new update but the company has confirmed that the upgrade is being tested. In a statement to The Verge, Google said: “We’re working on some major updates to Gmail (they’re still in draft phase). Like most of Google’s services, Gmail has seen an astronomical rise to success with the email platform now thought to have over 1.2billion users worldwide. Google has announced last year that they are finally upgrading the files attachment feature for their email service which allows the users to send and receive messages with attachments up to 50MB size. This upgrade lets you share more photos, files and videos than ever before using the service. TechCrunch first confirmed the feature, including screenshots that reveal how it will work. It’s quite simple. When a user composes a new email, there will be a small icon called Confidential Mode. When you click on the icon, a message appears, saying “Options to forward, download or copy this email’s contents and attachments will be disabled.” You are then given the option to choose an expiration date for the message. And if you want to take privacy to the next level, there’s an option to include an obligatory SMS passcode in order to open the email. 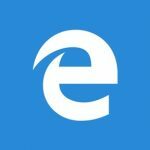 Of course, compatibility may be an issue here – particularly as receivers are asked to confirm their Google accounts in order to open confidential mode emails. Not to mention if users OR senders are utilizing POP3/IMAP/SMTP to access their inbox.